CUPP, the Coalition of United Political Parties claims it has uncovered plans by the EFCC to arrest the suspended Chief Justice of Nigeria, Justice Walter Onnoghen today being Wednesday February 6th, 2019. 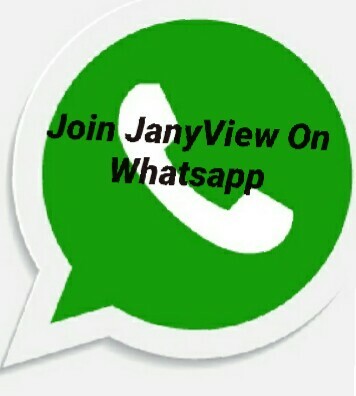 The CJN was suspended on Janaury 25th by President Buhari over his non-declaration of all his assets. 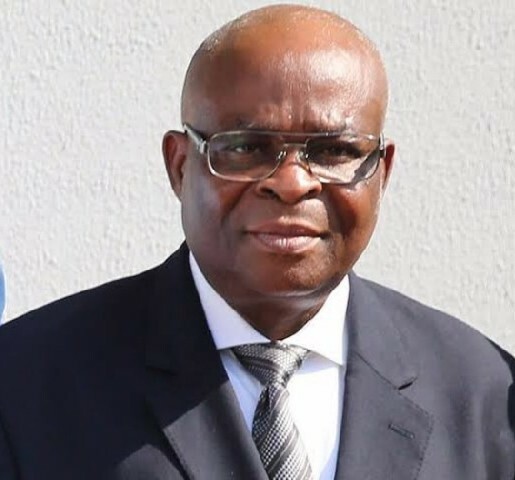 Justice Onnoghen who assumed office in March 2017, has refused calls to resign from office despite attributing his non-declaration of assets to forgetfullness. In a statement signed by its National spokesperson, Imo Ugochinyere, CUPP said Onnoghen will be forced to resign after his arrest. “The secretariat of the CUPP has uncovered the latest plot by the Presidency to arrest the Chief Justice of Nigeria, Justice Walter Onnoghen tomorrow (Wednesday) being February 6, 2019 and immediately commence their final descent to infamy by forcing him to resign at gunpoint. “The latest recruit in this plot against the CJN being the Chairman of the EFCC has been given the mandate to execute this plot and has been told there would be no margin for error as the CJN must resign from office or from life one way or the other,” Ugochinyere claimed. The CUPP spokesperson said the decision to arrest Onnoghen was taken after he allegedly turned down “all mouth-watering offers” made to him. The EFCC has however denied plot to arrest the suspended CJN. He was eventually freed when people passing by begged for him.He should have been sent to police station.